The Corporate Markets division is growing fast. Real fast. Every business/industry/company is looking to modernize the way they work. As the recognized industry leader in strategic business applications, according to analysts such as Forrester and Gartner, we challenge companies to rethink the way they do business and empower them to become more efficient, smarter, and most importantly customer-centric. As a Corporate Markets Account Executive (essentially CEO of your territory), you will be responsible for selling into and developing new business across all industries. Seeking Individuals who are ready to be a CEO of their own Territory! Are you confident enough to step out of the box and be a thought leader, a true partner and collaborator with clients seeking to reinvent the way they do business? Do you have what it takes to step into the fastest growing division of an industry leading, global technology company? Then perhaps the Corporate Markets team at Pegasystems Inc. is the place for you! 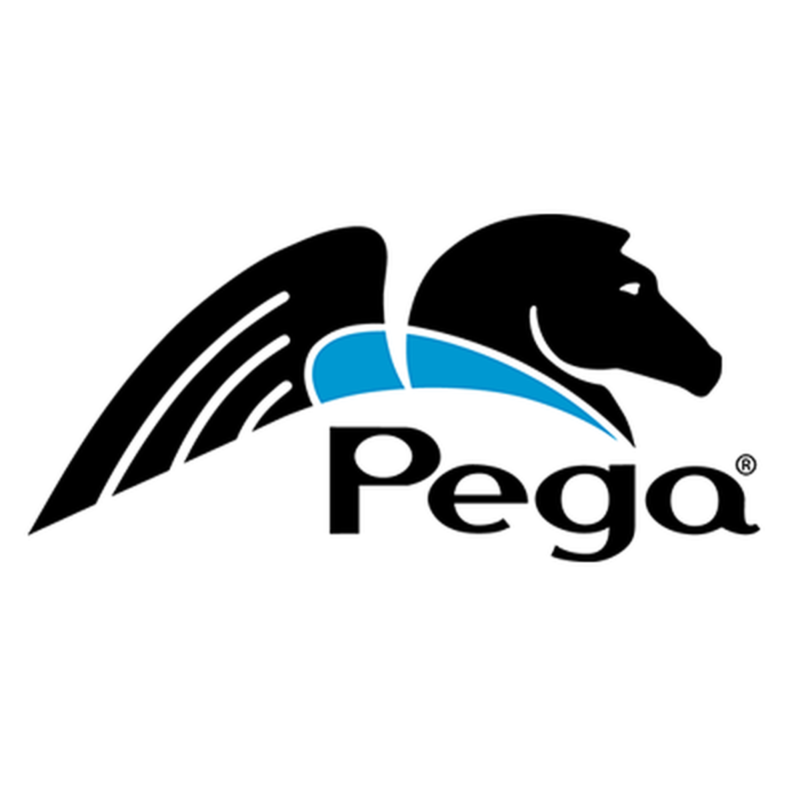 Pega is seeking an engaging and motivated enterprise software sales professional driven to penetrate new customer relationships. Our ideal candidate is a creative and energetic self-starter who can build strong working relationships with diverse groups of people including Alliance partners. You are customer-focused and team-oriented with a desire to collaborate cross-functionally. Are you Likable? What is your likability factor? Outstanding and experienced business acumen: defined as an intuitive and applicable understanding of how a company makes money and is critical to effective strategy execution.